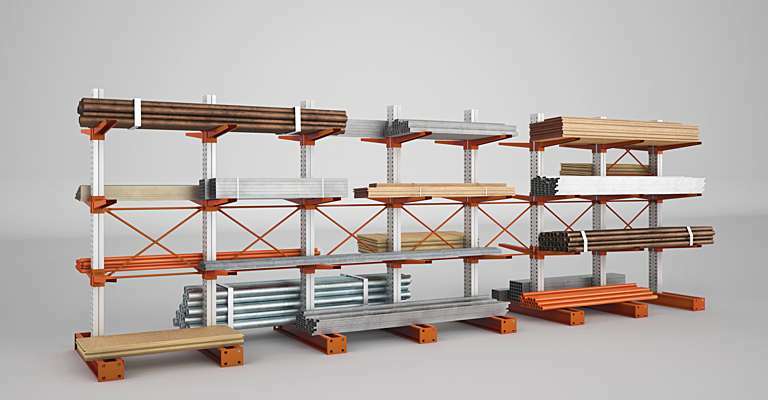 We offer a wide range of racking solutions with appropriate warehouse safety and control systems that form the perfect combination with your material handling equipment: conventional racking, high-density pallet racking for maximising your storage space, or non-palletised racking to suit your particular business. 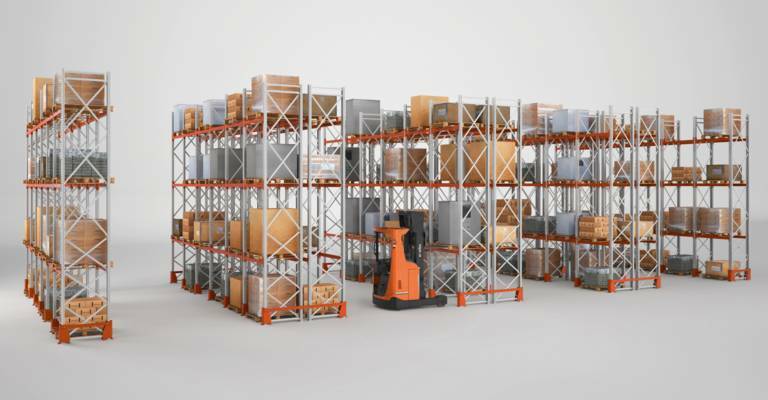 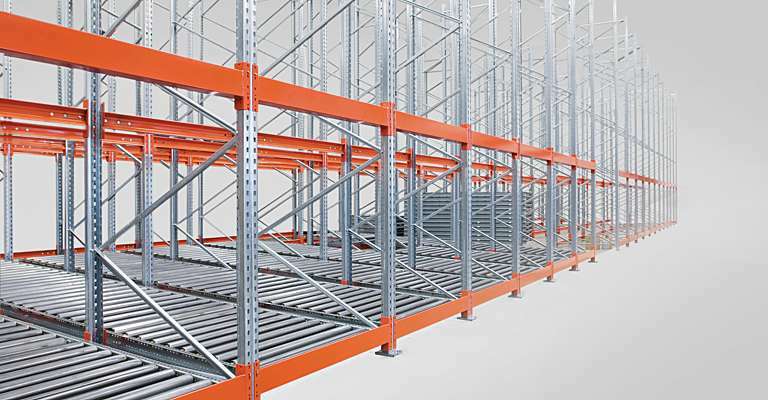 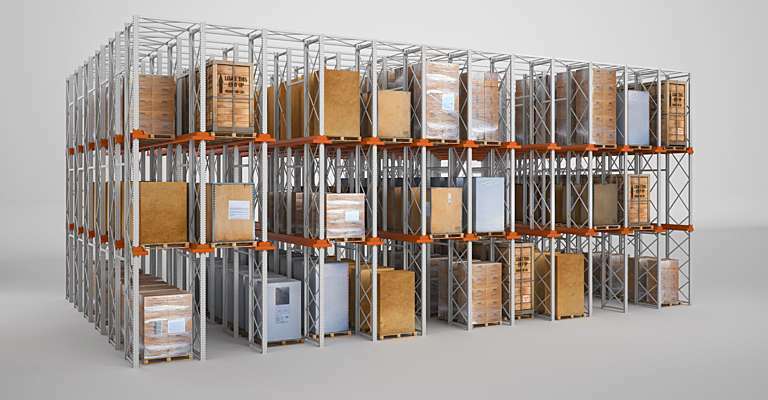 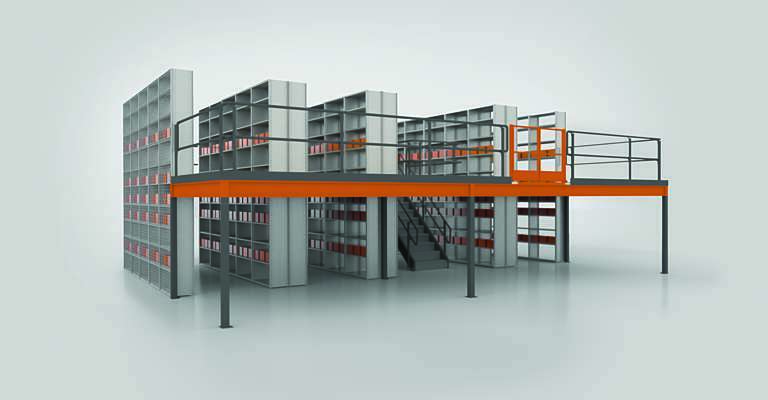 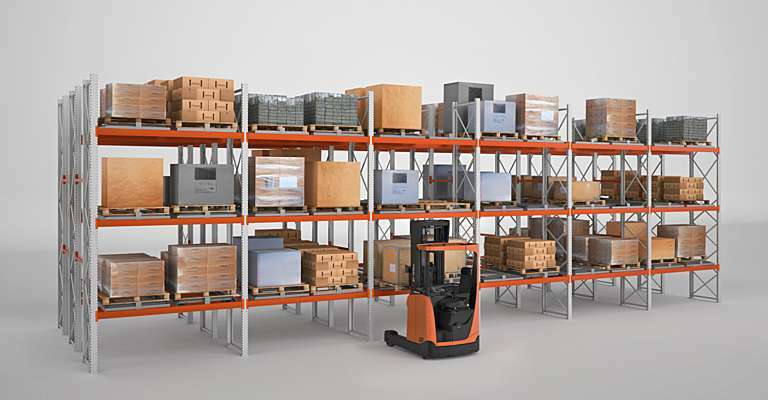 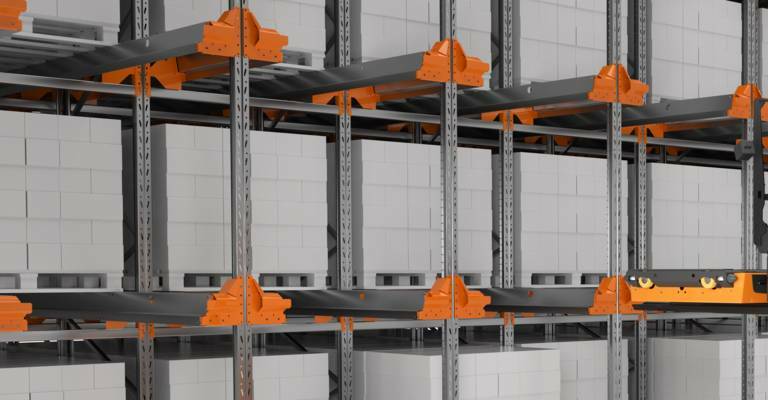 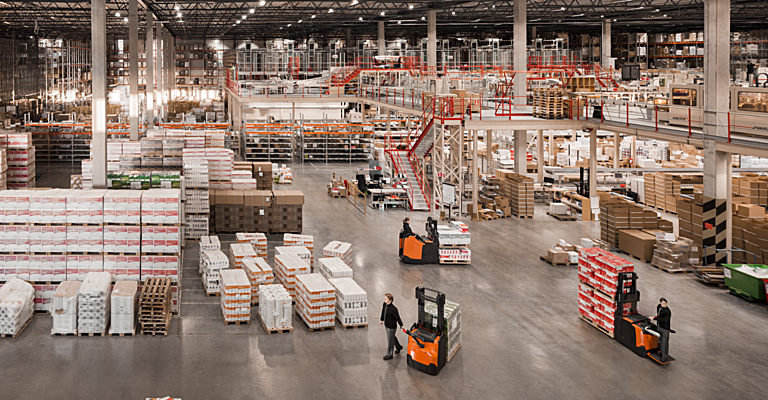 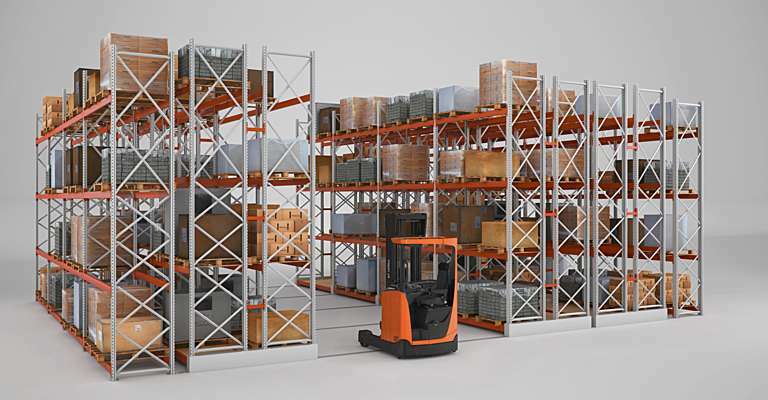 Choose the right racking for your warehouse! 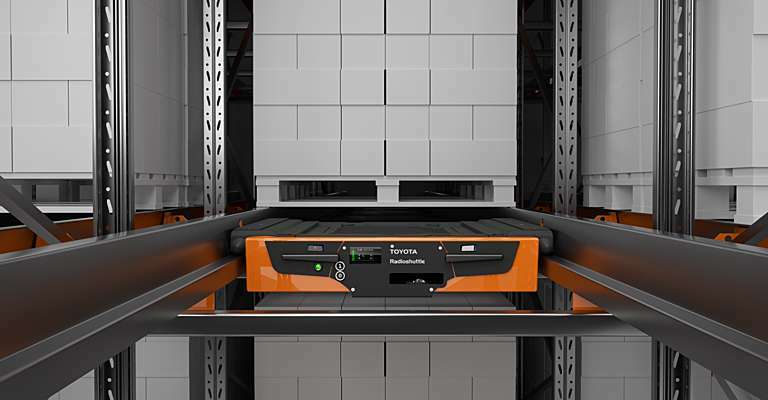 Interested in our semi-automated load carrier? 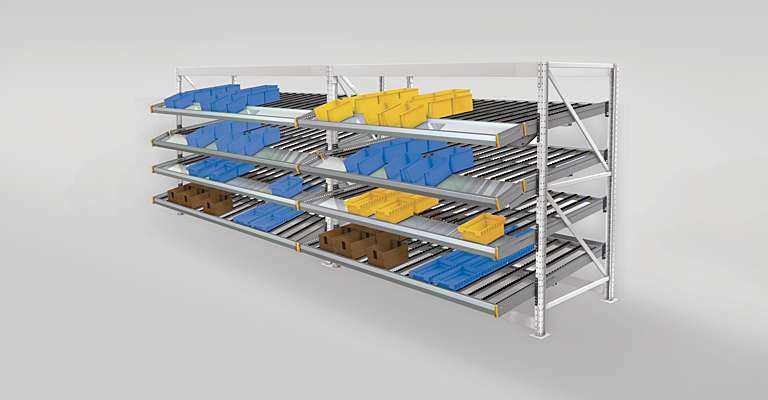 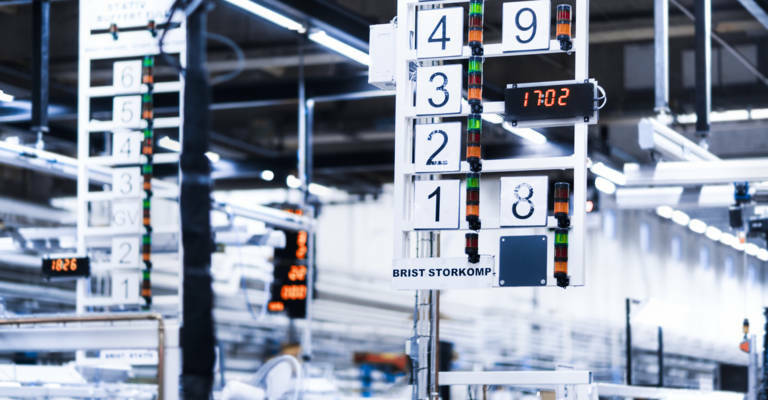 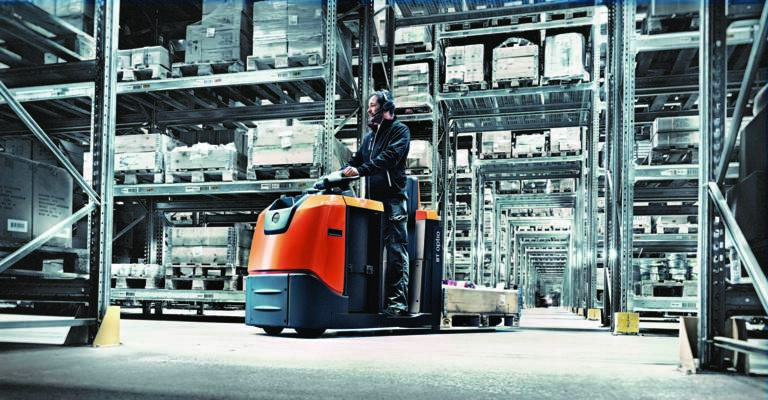 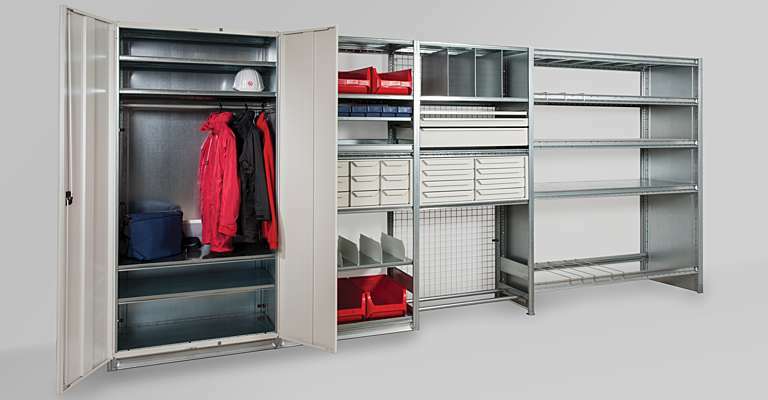 A high-speed load carrier that works in specialised racking and can be guided with a remote control.